We are a web design business based in Wakefield, West Yorkshire who create interactive, modern, eye-catching websites. We help you build a strong online presence for your business by creating a professional website which is designed to suit your needs and target audience. We're passionate about web design and about helping businesses improve their online presence to generate more traffic to their website and increase online sales. 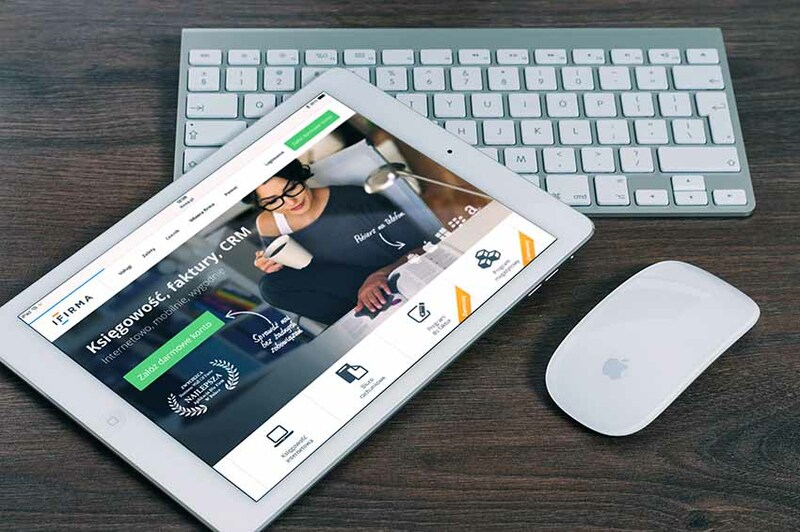 We have been designing websites for businesses in Wakefield since 2002, so you can be assured that we have plenty of experience and knowledge in the field of web design. That experience goes into every website we design to make sure that our customers get a website that looks great and more importantly gets your business noticed. Whether you need a new web design or a makeover of your old website you can trust us to make your business stand out online and get you noticed. We cover Wakefield, Leeds and the surrounding area. From the very beginning all our web design projects are built with the aim of maximizing Google ranking. What’s the point in having a great website if no one can find it? We can help get you noticed not just in Wakefield but around the world. 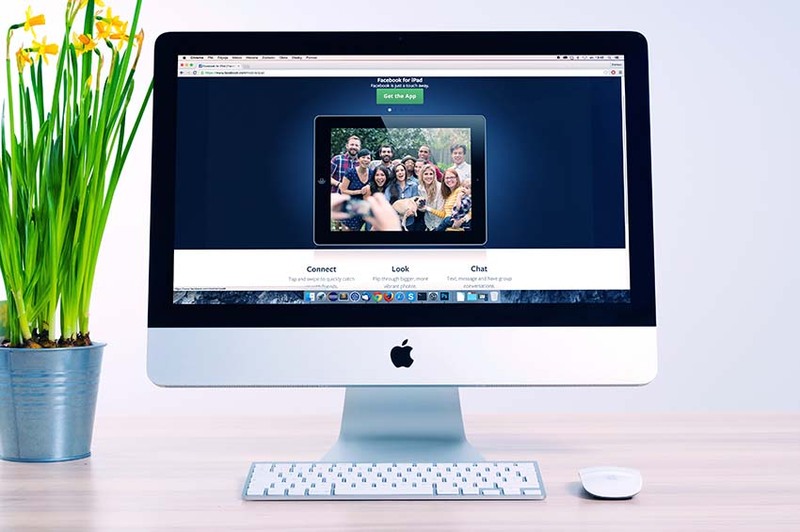 You will be glad you came to Compu-Tech Web Design, we have been designing and building business websites since 2002 and have many happy customers around the Wakefield area. Contact us today for a free no obligation consultation. SEO optimised web design, our sites are made to get you noticed online. Responsive mobile friendly web design, all our website work across a range of devices. A friendly service, call us for a no obligation consultation, either at our office in Wakefield or at your location. Take a look below at some of the fantastic web designs we have recently created! We are constantly taking on new projects and updating our web design portfolio but here is a selection of some of our most recent web designs that customers have agreed to let us show you. For more samples of our web design work please visit out ‘Portfolio’ page.